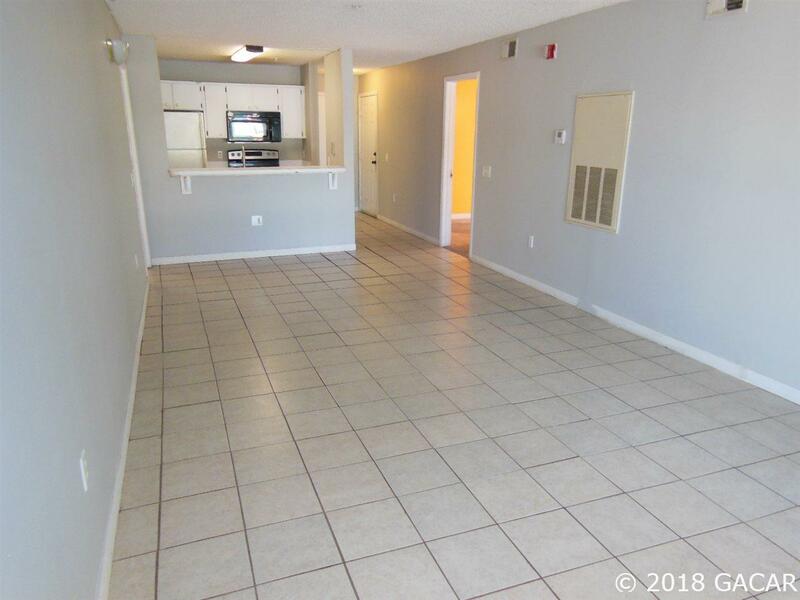 Outstanding Opportunity, Second Floor, 4 Bedroom, 4 Bathroom Condo on the Bus Route to UF, Shands, The Vet School, and Law School. Each Unit has its own Full Bathroom and Walk-in Closet. Huge Living Area, Interior Laundry/Utility Room with Storage. This is One of the Best Locations, Pool Community with Fantastic Views, Balcony, Private, End Unit. You will be amazed!!! 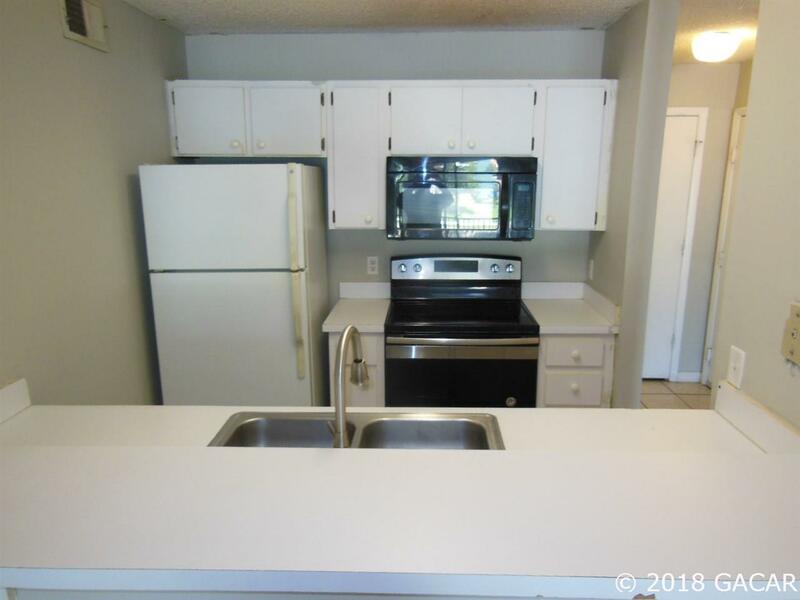 Property Features Newer Oven/Stove, Newer Hot Water Heater, Washer & Dryer (Interior Laundry Room in Unit) Needs Paint, Flooring, and TLC. 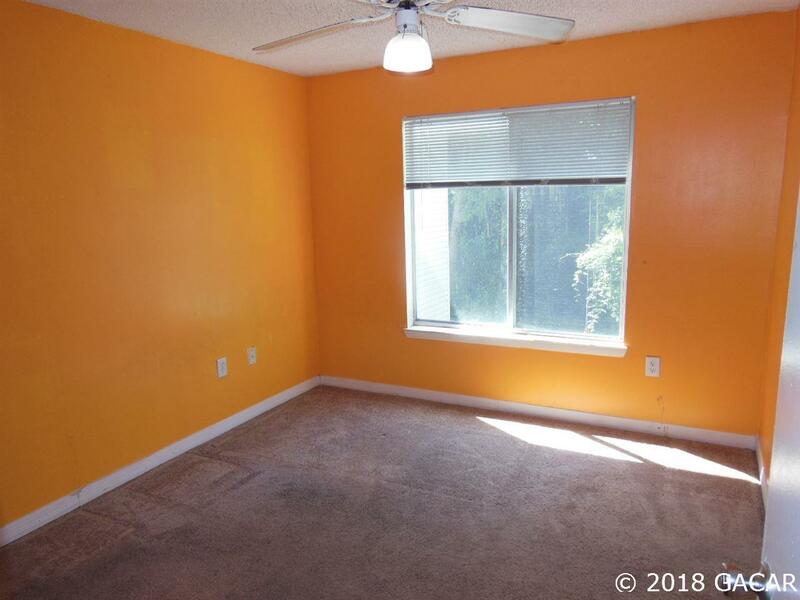 ***Seller will Provide a $3,600 Credit for Flooring, Paint, and Minor Repairs. 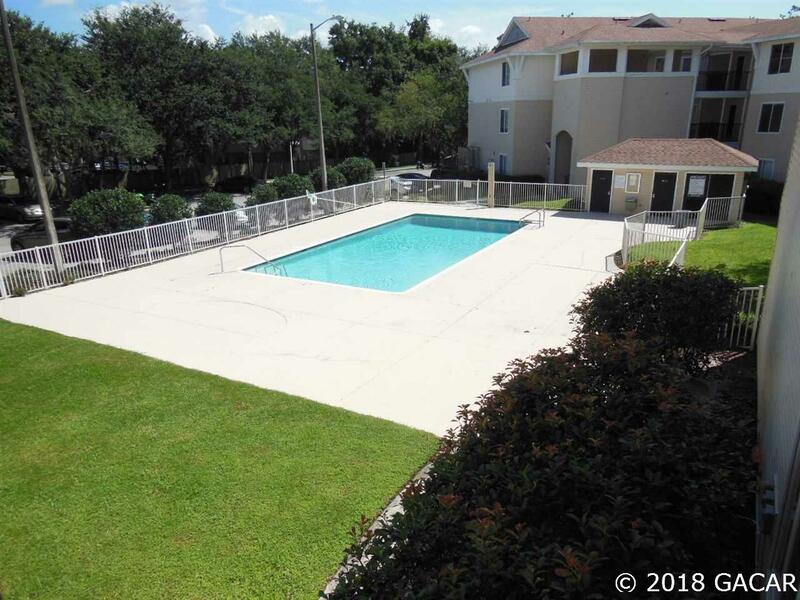 *** University Terrace is Located in one of the Best Areas Near the University, on the Bus Route, Near Restaurants, Publix Shopping Center, Shopping, and Entertainment. Call to arrange a viewing today!